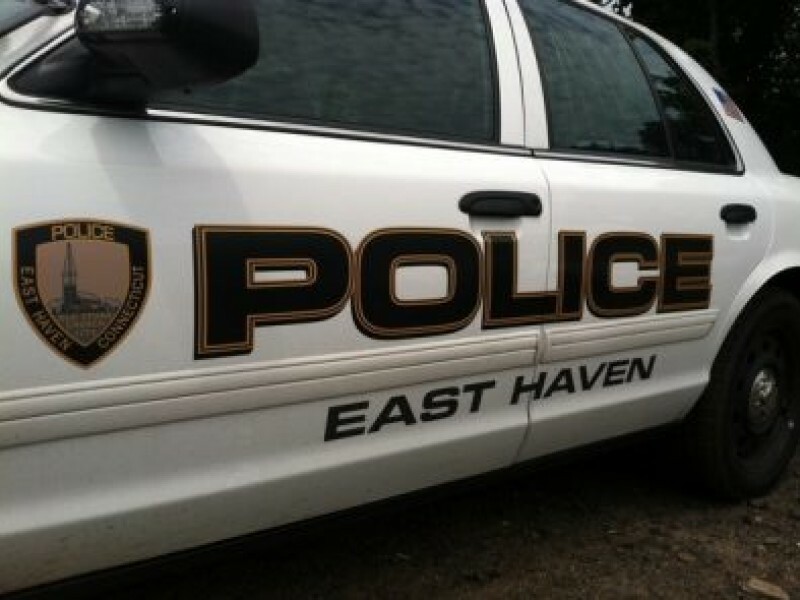 Police in East Haven, Conn., have instituted new measures to improve their poor relationship with the Latino community after a damaging report from the Department of Justice. The success of the new measures could serve as an example for Black communities across the country also plagued by a hostile relationship with the police. The case seems to show that police departments rarely are able to change on their own, but instead need someone like the DOJ to step in. And while the new efforts by police seem to be working, regaining the trust of the community is a slow and arduous process. But at least it’s a start, which is further along than most Black communities where residents constantly complain that no one is listening. The DOJ has conducted 20 investigations into police departments across the country over the last five years and has ordered corrective action in 15 of them, according to CBS News. After the department’s investigation in East Haven, EHPD has been using dashboard cameras, body cameras and microphones. Recent data showed that the rate at which police are searching and using force against Latinos has lowered, according to NPR. East Haven Lieutenant David Emmerman said that his department has been holding community meetings to try and rebuild trust in “non-confrontational settings,”according to NPR. He hopes that EHPD’s efforts to regain the community’s trust can be a model for other departments in the country. Cathy Schneider, a criminal justice professor at American University, told NPR that police will regain the trust when they begin looking out for minorities. “There’s still some more changes that need to happen, but they’re most definitely headed in the right direction,” Father James Manship of New Haven’s St. Rose of Lima church told NPR. Manship said that the Latino community lived in fear of the police. The 2009 investigation found that the police disproportionally targeted Latinos and failed to hold officers accountable in internal investigations. The DOJ stepped in and came to an agreement with the East Haven Police Department in 2012 to fix the problem. The Black community can relate to the Latinos in East Haven who still do not completely trust the police. The grand jury decisions that inspired nationwide protests against police brutality led many to lose what little faith they still had in the justice system. The question remains whether or not interference by the Department of Justice and the installation of cameras on police will be enough.